Ranking among the top ten most-visited theaters in the world, the Center presents more than 700 performances each year to more than 600,000 patrons. Overlooking the New River in downtown Fort Lauderdale, this premier performing arts venue hosts Broadway musicals, operas, ballets, concerts, plays, multi-cultural performances, lectures, workshops and educational events; and it offers one of the largest arts-in-education programs in the United States, serving more than 150,000 students annually. 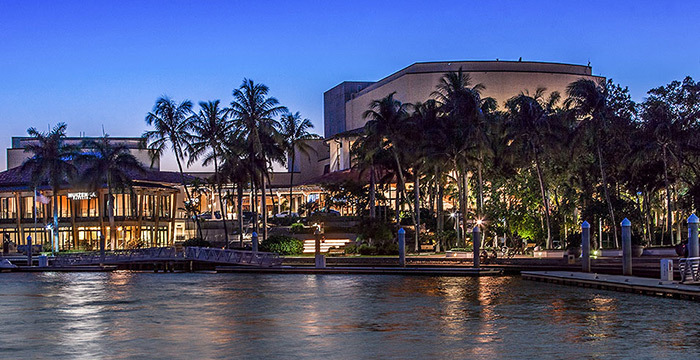 The city’s main performance halls—Fort Lauderdale’s War Memorial Auditorium, built in the 1940s, and the Parker Playhouse, constructed in the late 1950s—could not keep pace with the growing demands for the expanding South Florida cultural community. It has lived up to its promise and more. 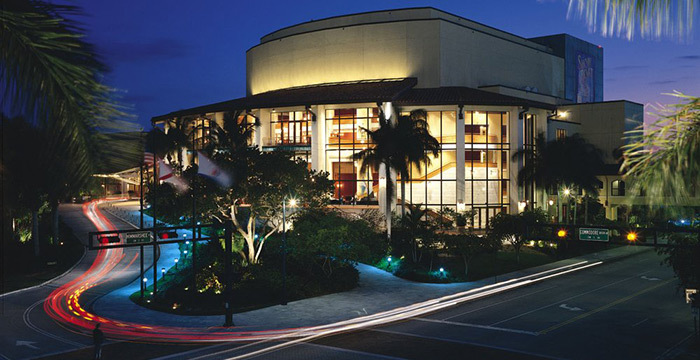 In 2009, a plan to re-imagine the Broward Center for the future was initiated: ENCORE!, Building Community through the Arts. 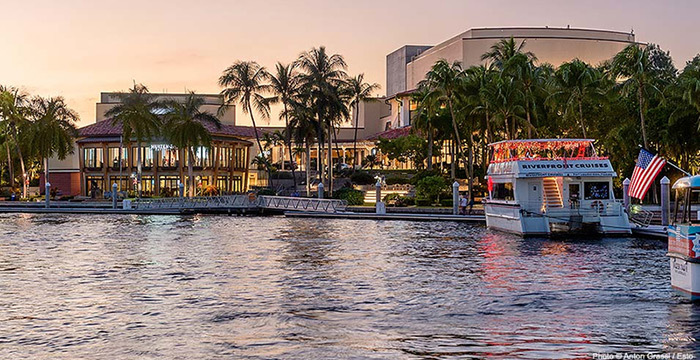 With the renewed commitment by our public and private partners, and generous support from the community, a sprawling expansion project to renew and restore the Broward Center began in 2012. 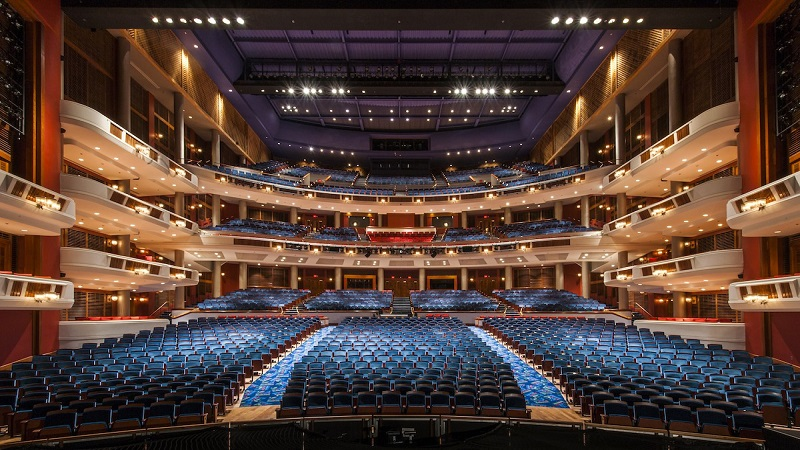 By 2014, the theaters were updated, new dining spaces were added, and all of the public areas were refreshed. 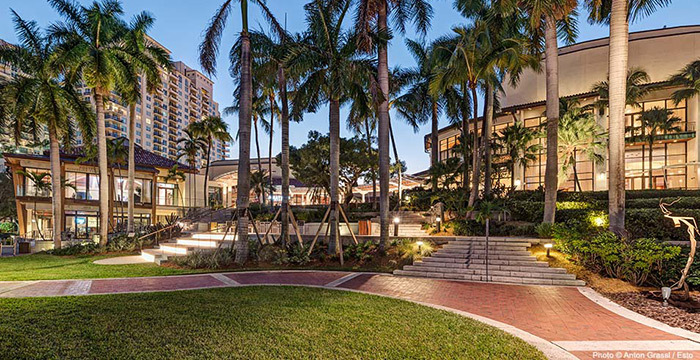 As part of the expansion, the Broward Center opened two new buildings—the Huizenga Pavilion and the Rose Miniaci Arts Education Center, designed to add enhance to the Broward Center experience.